KnitsThatFit Sweaters creates custom knitting patterns for Pullovers and Cardigans for any yarn, any size and any fit. Patterns for a wide range of styles can be created with a choice of raglan, set-in sleeves or drop shoulder armholes, and a range of necklines and sleeve options (including sleeveless). There are also options for waist shaping with close fitting garments. With an extensive range of standard clothing sizes for Women (International), Men, Babies and Children, all body measurements can be adjusted for a customised fit. The garment measurements such as length, neck width and depth, sleeve length are also fully adjustable. 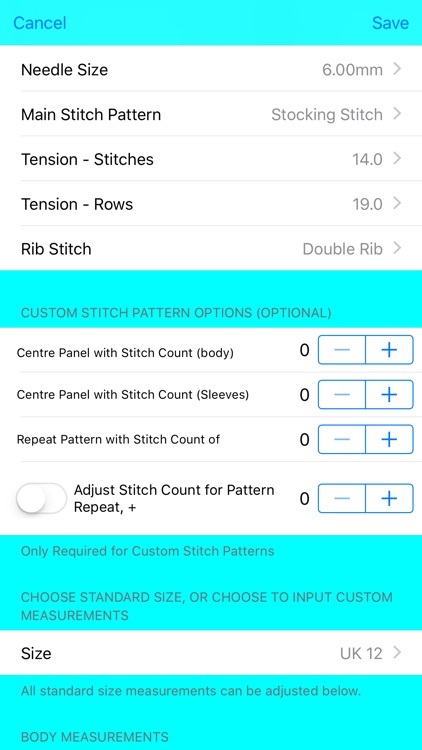 There is a selection of stitch patterns that can be chosen, but any stitch pattern can be used, and if the stitch pattern has a pattern repeat or a central panel, the app will give instructions to centre the pattern or adjust the stitch count for the pattern repeat, according to your choices. 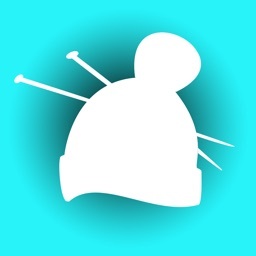 So whether you want a knitting pattern for an ankle length oversized pullover with a roll-neck in a super chunky yarn, or a short sleeved cropped V-neck cardigan in a fancy fine yarn, or a crew neck pullover for the little ones, this app will give you a pattern for all of them! 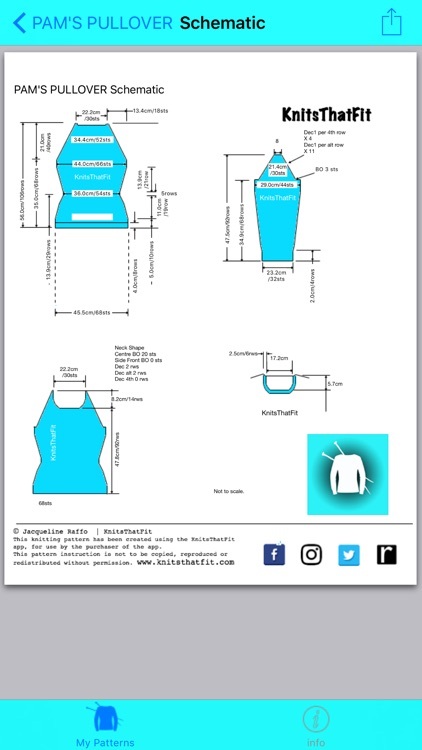 Without the in-app purchase, this version of the KnitsThatFit Sweater app enables you to create a knitting pattern for a standard-fit, crew-neck sweater in a choice of 3 adult sizes. 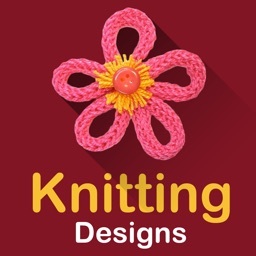 There is a choice to use DK / Light Worsted or Aran / Worsted weight yarn. 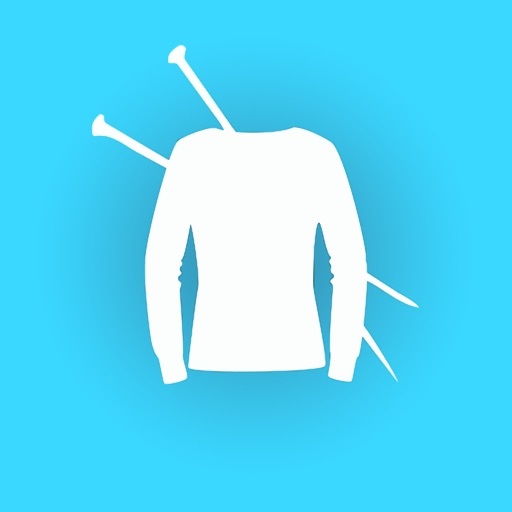 A small amount of adjustment to body and sleeve length can be made. 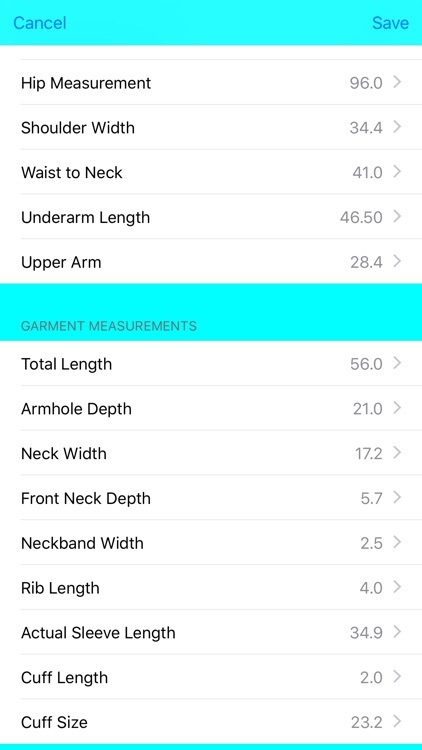 All of the features of the paid version of KnitsThatFit Sweaters can be unlocked with an in-app purchase. The knitting patterns are currently produced in the form of written text, for knitting the garment flat, from the bottom up. The pattern is also shown diagrammatically in the form of a schematic diagram. 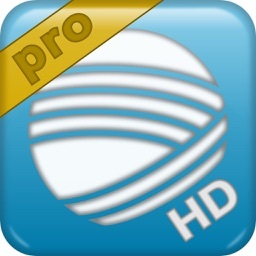 More options (e.g. knitting in the round) may be added in the future. 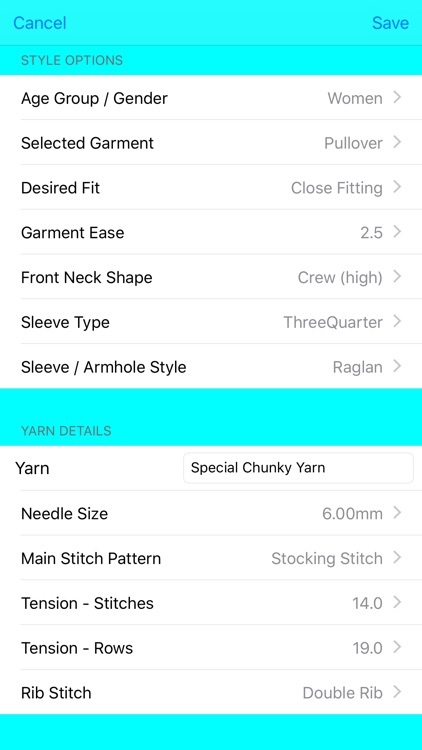 With the in-app purchase, you can also create and save as many patterns as you like, and they will all be accessible from a list within the app. 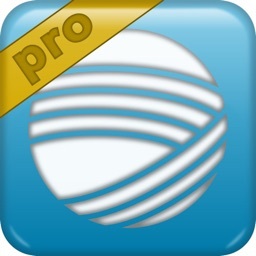 Patterns can be printed (with an AirPrint compatible printer) and saved as a PDF, which can be opened in any other compatible apps on your device.